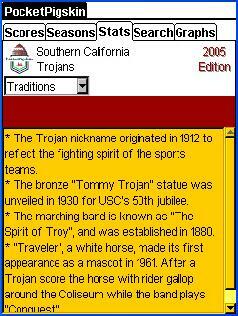 The Trojan tradition is full of larger than life characters, on and off the field! 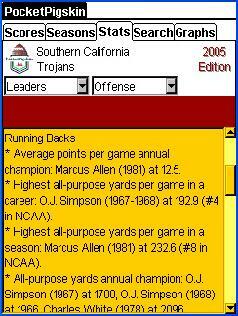 Running Back U is well represented in the all-time NCAA statistical leaders on offense. 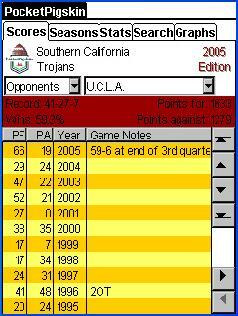 USC has extended its lead over cross-town rival UCLA.